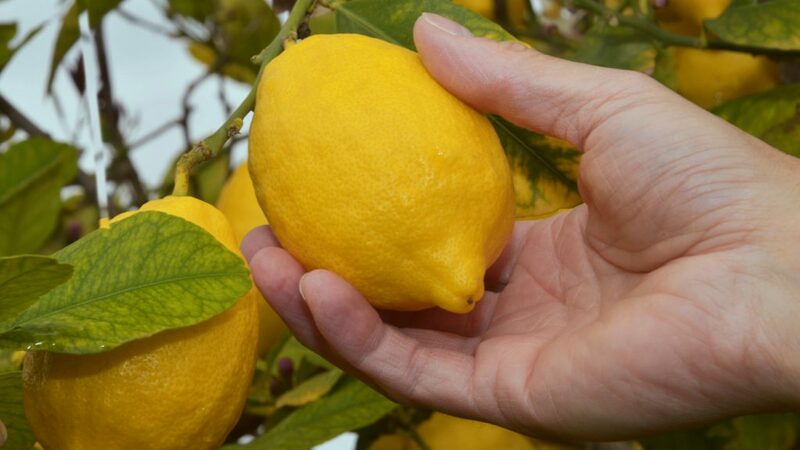 Grow your own citrus tree inside or out with these handy tips! There’s nothing quite as satisfying as growing your own fruit and citrus is the ideal choice for the home gardener. Whether you plan to grow your tree in the backyard, on your balcony or inside, citrus is a forgiving plant that will bear its fruit no matter where it’s grown. Choosing which citrus tree you want to grow is half the fun! You could go with the popular choice of lemons but if you fancy something more exotic why not try cumquats, grapefruit or finger limes!? Citrus trees grow best in dappled sunlight. If you’re growing your citrus tree outside, choose an aspect with afternoon shade. If growing inside or on your balcony, choose a section or window with plenty of sunshine to maximise exposure to the sun throughout the day. Most citrus trees prefer warmer climate but can handle a small amount of frost. If you live in cooler climates that drop below -5°C in winter then perhaps avoid citrus. Citrus trees will grow in standard garden soil as long as it has good drainage. The best time to plant your tree is in summer or early autumn to maximise available sunlight. If planting your tree in a pot, choose a good quality potting mix and line the bottom of the pot with pebbles to help drain the soil. Your pot should be at least 40cm diameter with adequate drain holes. If your tree outgrows your pot, you can repot it in a larger pot down the track. Water your plant in the garden twice a week when young and as your citrus tree grows, water when required. 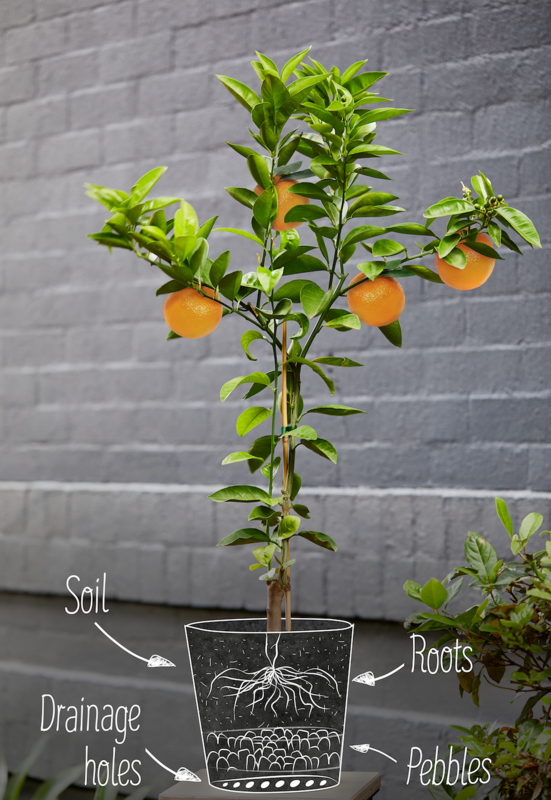 Citrus like to have moisture at the roots so give them a good water on dry days. For potted citrus trees, water more frequently in summer and less in the cooler months. A good way of testing whether your plant needs water is to stick your finger into the soil down to the second joint – if it’s dry then it needs more water. Fertiliser is also a good way to keep your citrus tree healthy. For outdoor plants, fertilise your tree after harvest and a month before the tree flowers. Feed potted citrus with a soluble fertiliser. If the leaves begin to turn yellow, reduce your fertiliser and add more water. Unlike most fruit trees which produce the majority of its crop in a short time frame, citrus fruit ripens and hangs on the branch for weeks before dropping. This means you can harvest the fruit when you’re ready to use it without spoiling. 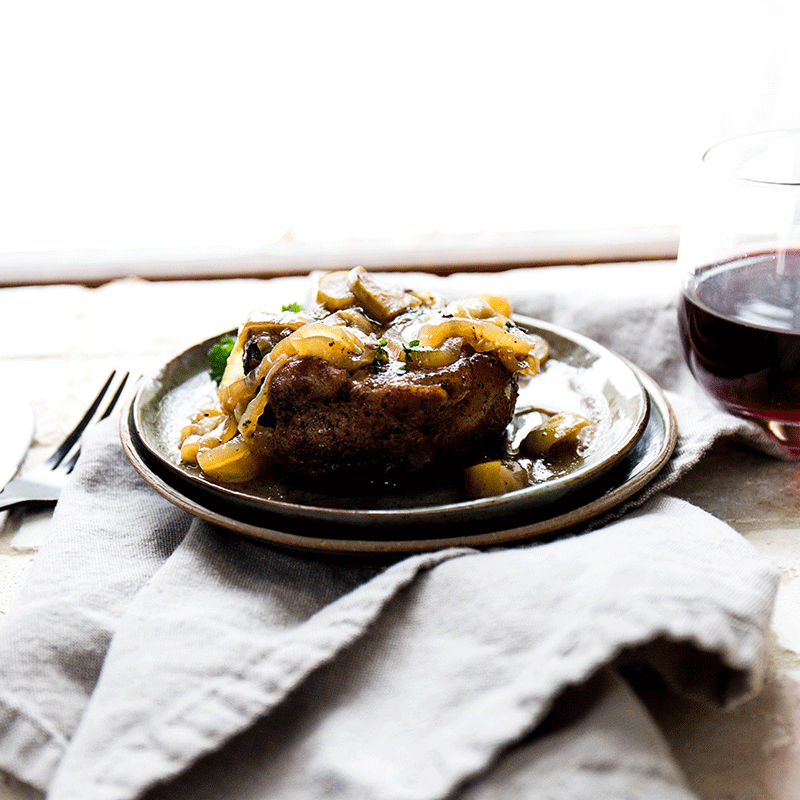 Most citrus including lemons, mandarins, grapefruit, cumquats and oranges are most abundant in winter, however can be picked from early autumn to early spring. Some varieties of lime including the native finger lime are harvested in autumn while Tahitian limes ripen from spring to autumn.